Did you know that approximately $5 billion of the US economy is material handling and logistics related? 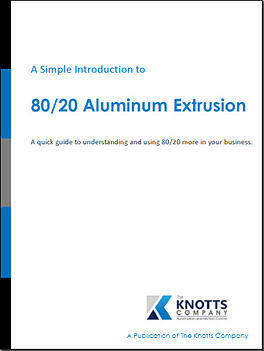 With 80/20's help we want you to keep some of that hard-earned money for your company’s bottom line. 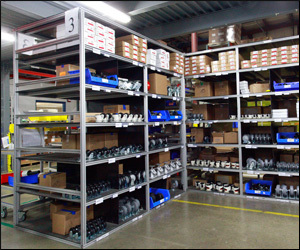 We specialize in custom design and fabrication of T-slotted aluminum constructed material handling equipment and automated system components that are focused to streamline your workflow efficiency. Do you have a manual process that could be sped up with better organized workstations or specialized carts? 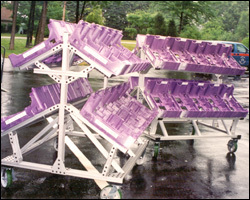 Do you have trouble zones that could be cleaned up with a rack or gravity bin system? 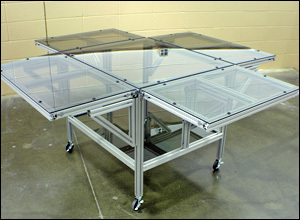 Are there areas where product is moved by hand that could be simplified by a conveyor? 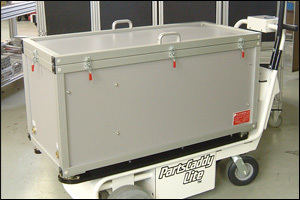 Do you have a need for automated guided vehicles to transport materials? Do any of your other automated assembly lines need guarding? If the answer is yes to any of these, contact us today for a free product demonstration and consultation. There is no end to how you can use the 80/20 T-slotted aluminum construction system in the field of material handling and logistics. 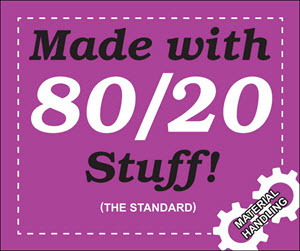 80/20 products have been used to create everything from large scale, computerized packing, racking, scanning, assembly, and sorting systems, Robotic guarding and computer mounting, vacuum system frames, order picking carts, and everything in between. Investing in a system from 80/20 to streamline your processes could mean a huge R.O.I. Whether you’re making your employees more efficient or automating a process all together, our system of Aluminum T-slotted profiles, accessories and fastening methods can be configured in limitless number of ways to build the solution that gets you to the next level of profitability. While the modularity and customization of the 80/20 construction system are obvious strong points, there are many additional advantages when compared to other material handling options. 80/20’s T-slotted profiles are lightweight, strong, and are durable over time. Not only that, we can get you an 80/20 designed solution that will require little to no future maintenance. 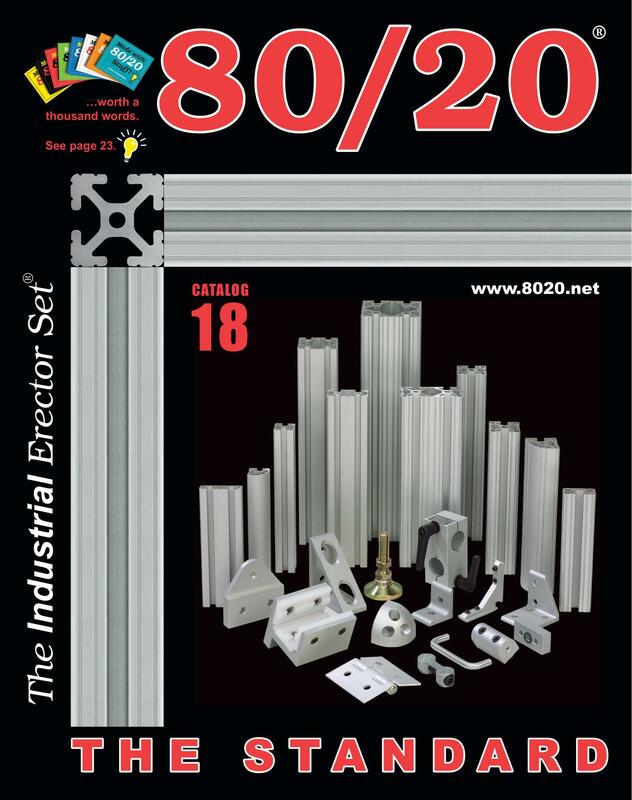 When you choose a material handling solution from 80/20, you will enjoy the many benefits of our T-slotted aluminum construction system. The on-site construction process is clean, simple and much less imposing than welded steel. We can cut your project to size so all you need are easy to use hand tools for assembly. Once your solution is in place, you can count on it to be durable, easy to clean, and it will look good and grow with your needs over time.